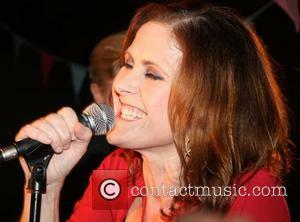 Alison Moyet is an English singer. 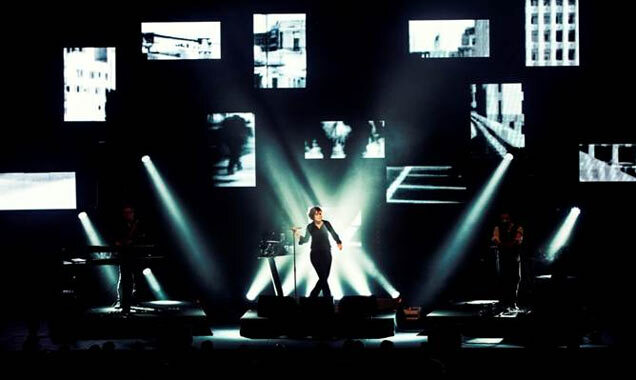 Childhood: Alison Moyet was born in Billericay, Essex but grew up in Basildon. 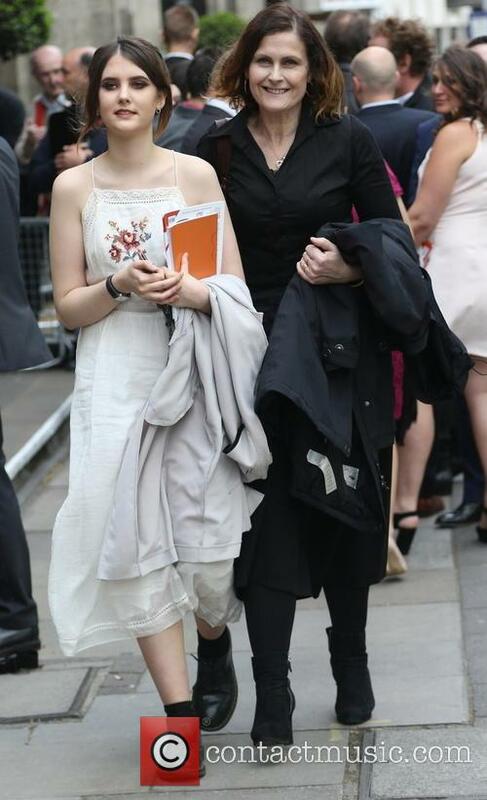 She attended Markhams Chase Junior School and the Nicholas School. She left school at 16 and had jobs as a shop assistant, a piano tuner and with Yardley cosmetics. The bands that she was in when she was younger included the Vandals, the Screamin' Ab Dabs, the Vicars and the Little Roosters. 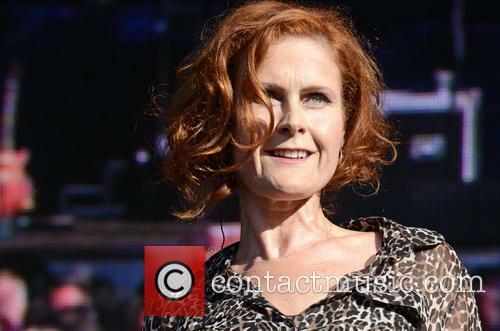 Musical career: Alison Moyet started out her career in the band Yazoo alongside Vince Clarke in 1982. They soon became known as Yaz, however, due to copyright issues. Their hits included 'Only You', 'Don't Go', 'Situation' and 'Nobody's Diary' and they released two albums before splitting in 1983 when Alison embarked on a solo career. In 1984, she released her debut solo album 'Alf' which reached number 1 in the UK album chart. With it, she had three hit singles, 'Love Resurrection', 'Invisible' and 'All Cried Out'. 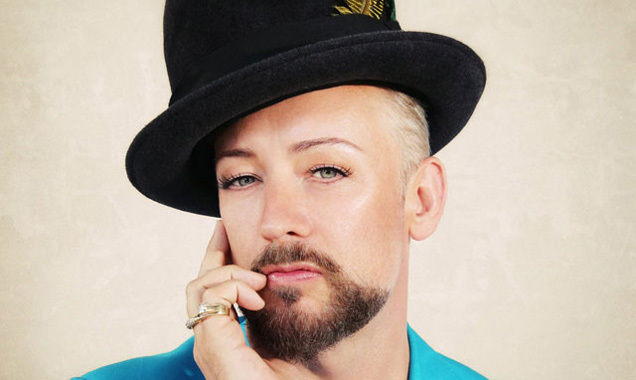 The following year, she performed at Live Aid with Paul Young and released a cover single of 'That Ole Devil Called Love' which reached number 2 in the UK charts. In 1987, she released her second album 'Raindancing' which included the hits 'Weak in the Presence of Beauty' and 'Ordinary Girl'. A video of one hit, 'Love Letters', featured comedians French & Saunders. In 1991, she released third album 'Hoodoo' which, although failed to sell as well as he previous records, included the single 'It Won't Be Long' which earned her a Grammy nomination. In 1994, she released 'Essex'. Her Sony label re-recorded and re-produced some of the tracks to make it more chart-friendly while she struggled to gain artistic control. Dawn French features in the video for one single, 'Whispering Your Name'. Although she took a long break from recording album material due to her disagreements with her label, she did lend her voice to songs for Tricky, Sylk-130, Ocean Colour Scene, The Lightning Seeds and King Britt. In 2002, she signed to Sanctuary Records and released the album 'Hometime' becoming one of the top five best-selling female UK artists of the year and earning a BRIT Award nomination. She released a covers album called 'Voice' in 2004 which was certified Gold within a month of release. Her album 'The Turn' was released in 2007 and included several self-written songs. She appeared alongside Jools Holland on his 2013 UK tour and featured on his song 'The Man That Got Away'. In 2013, she signed with record label Cooking Vinyl and released 'The Minutes' which debuted at number 5 in the UK. Personal life: Alison Moyet was previously married to Malcolm Lee and they had a son named Joe. She briefly dated her tour manager Kim McCarthy and had a daughter named Alex. She then married David Ballard with whom she has one daughter named Caitlin. She suffers from bipolar disorder and agoraphobia. Dawn French has married her partner Mark Bignell at a lavish eco-hotel, with Alison Moyet providing entertainment for the guests. The comedienne has been dating Bignell for just over a year, following the break-up of her marriage to fellow comedian Lenny Henry three years ago. 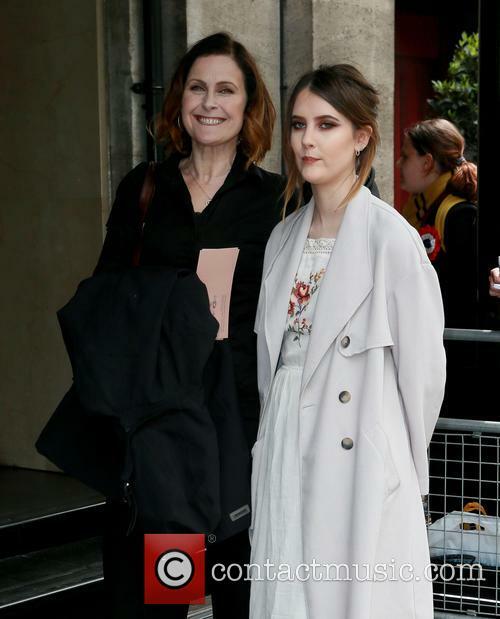 The ceremony took place at hotel on the Cornish coast, The Daily Mail reports and guests included the screenwriter Richard Curtis, as well as Jennifer Saunders, Sue Perkins and Kathy Burke. French and Bignell began dating just over a year ago and the comedienne has claimed previously that he did not know who she was when they met. “I'm not boasting, but you'd actually have to have not watched television for the past 20 years to have avoided me, and he'd managed to do just that,” she joked. 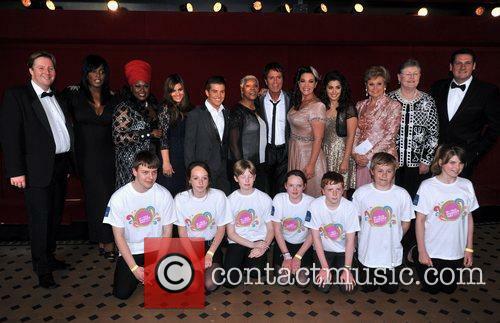 Dionne Warwick, Alison Moyet, Caro Emerald, Cliff Richard, Joe McElderry, Katie Melua, Mica Paris and Tony Hadley - Dionne Warwick, Tony Hadley, Joe McElderry, Alison Moyet, Mica Paris, Sandie Shaw, Sir Cliff Richard, Angela Rippon, Caro Emerald, Rumer, Katie Melua Monday 28th May 2012 World Hunger Day Concert - photocall held at the Royal Albert Hall. This third part in Temple's trilogy about British music in the 1970s (after The Filth & the Fury and The Future Is Unwritten) inventively documents both a town and a group of musicians. And like the other docs, this one is mainly for fans. Canvey Island in the Thames estuary is known as Oil City for the refinery that dominates the horizon. It's also a scruffy beach community and home to the members of Dr Feelgood. 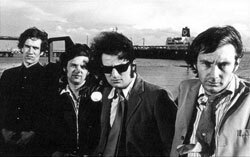 Lee, Wilko, Figure (Martin) and Sparko (Sparkes) started playing music out of camaraderie and boredom, then realised it might be a way off the island when their distinctive style caught on in 1973. Without trying to build a slick image as a band, they made it onto the cover of NME before they even had a recording contract.